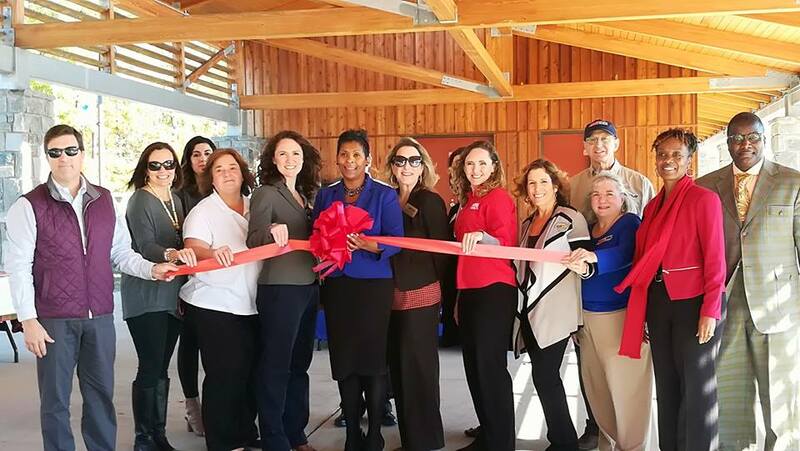 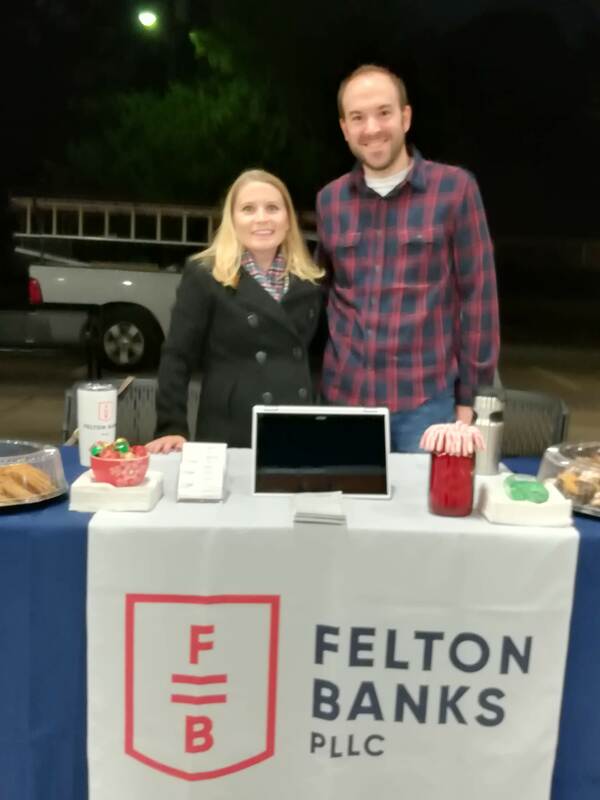 Mayor James Roberson along with Mayor Pro Tem Randy Young joined the event to extend their appreciation to our newest Chamber small business owners at the Red Ribbon "Small Business" Showcase. 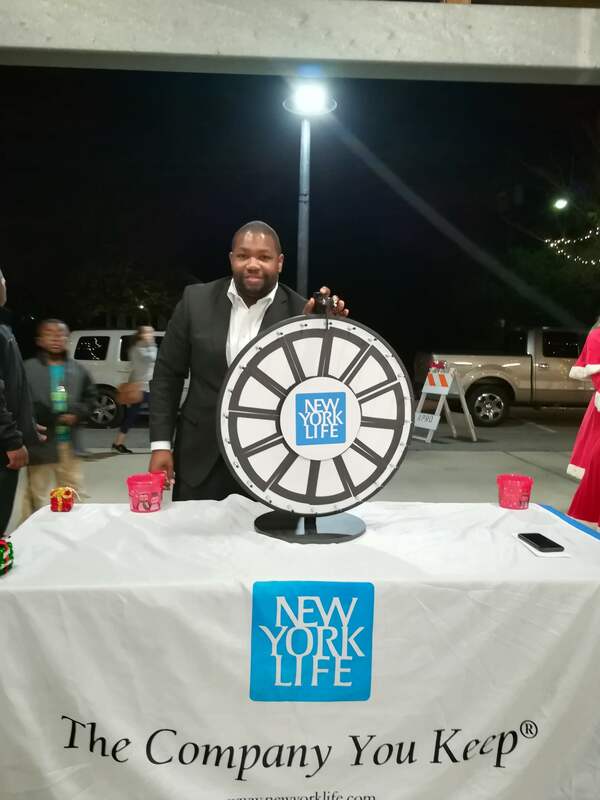 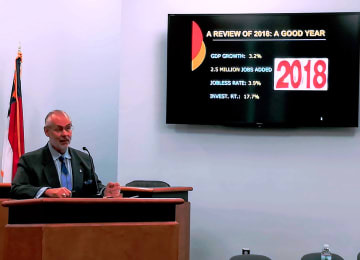 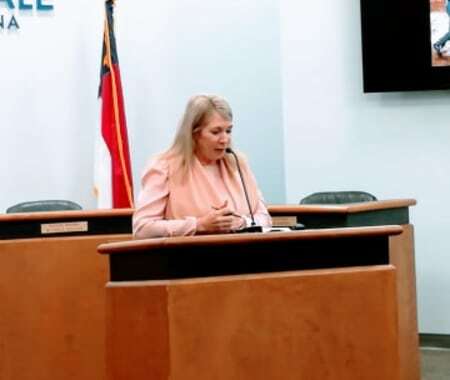 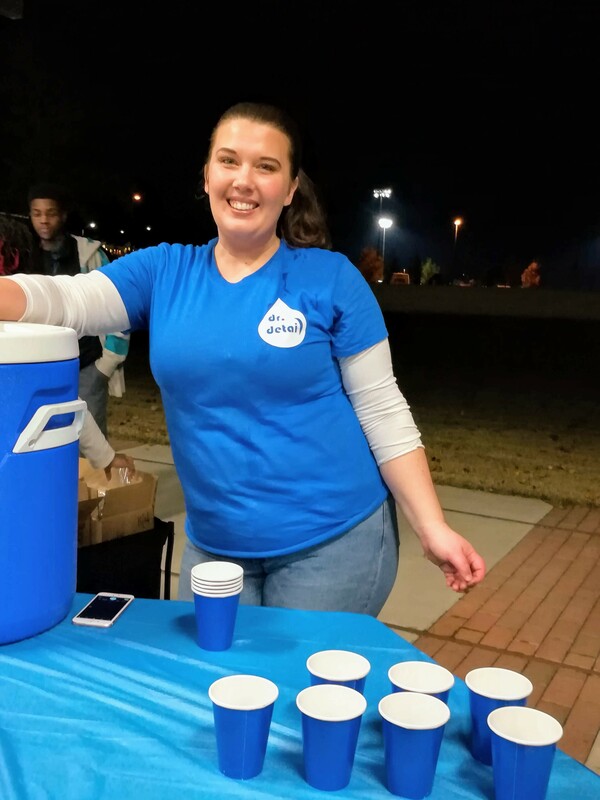 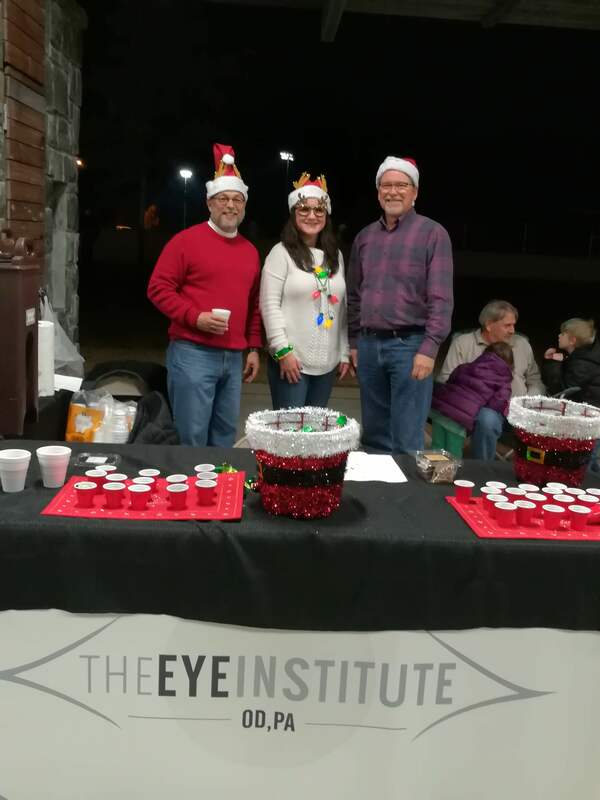 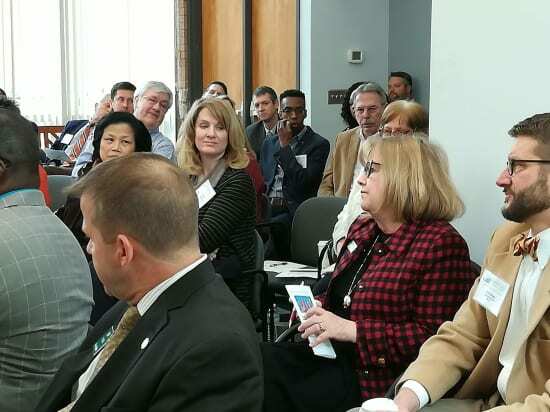 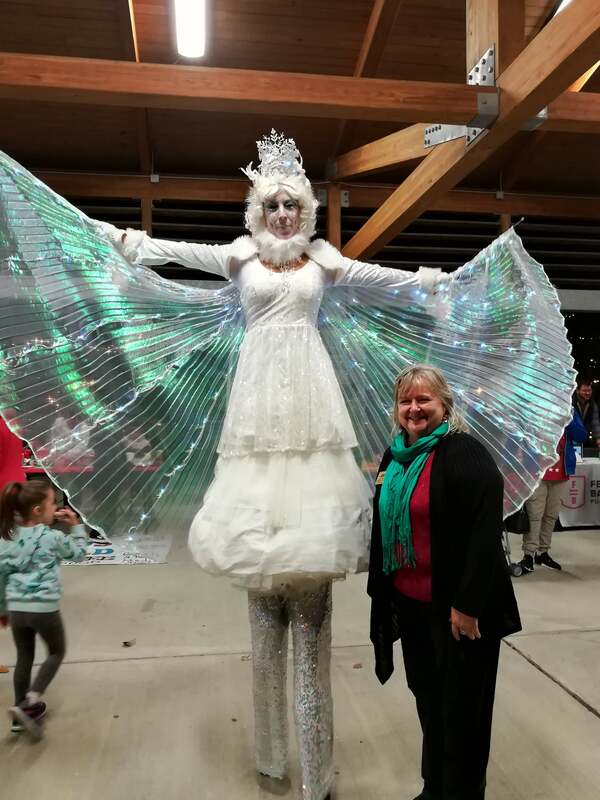 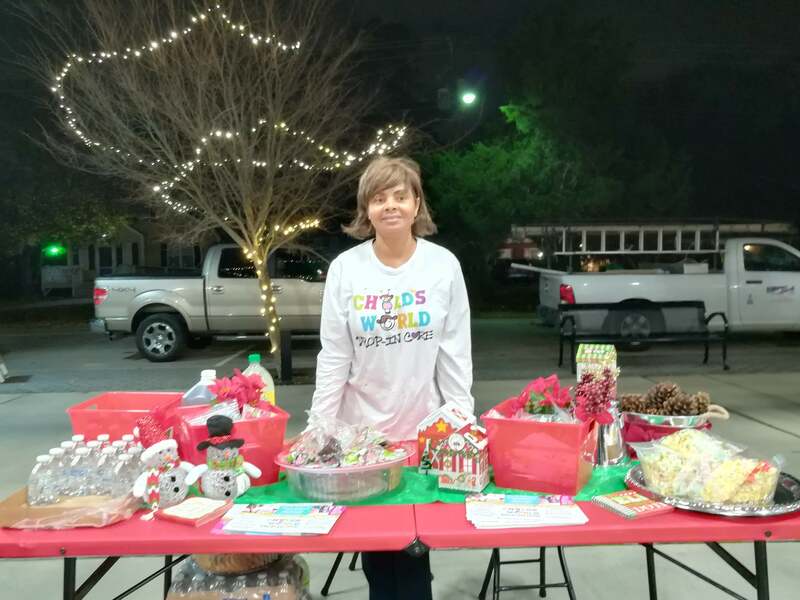 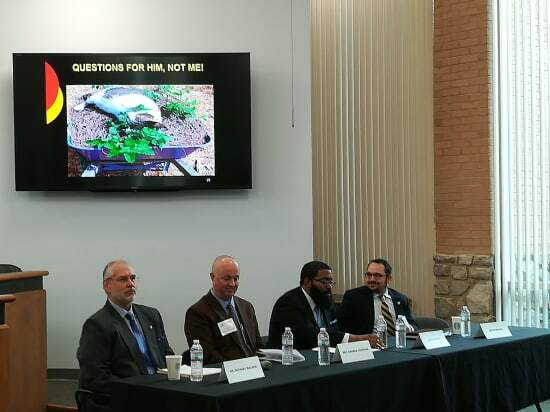 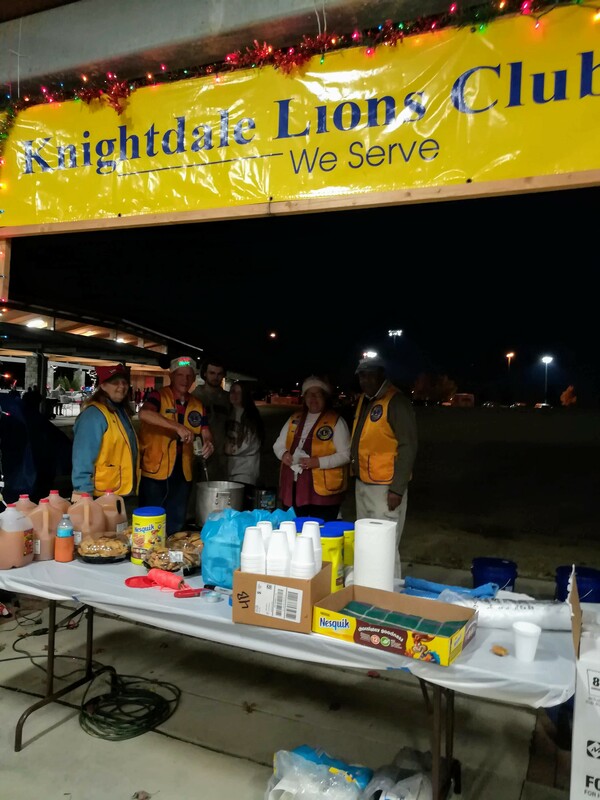 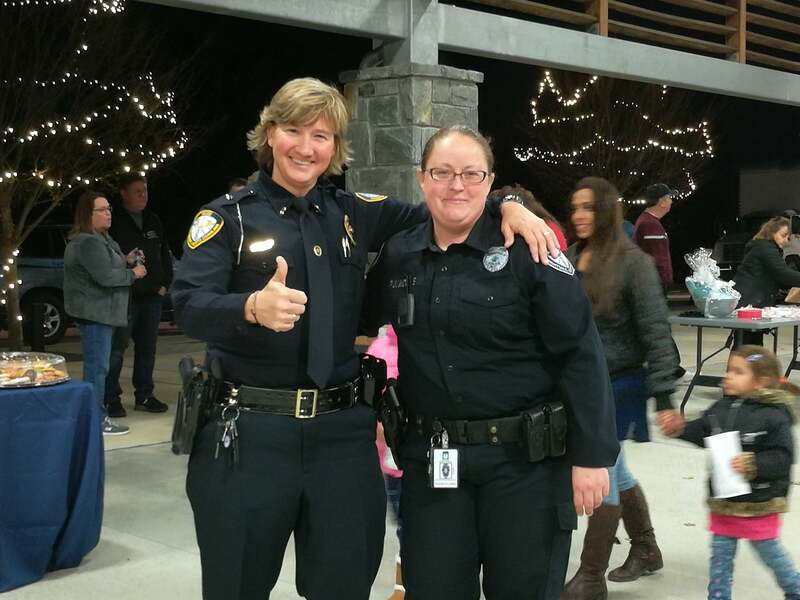 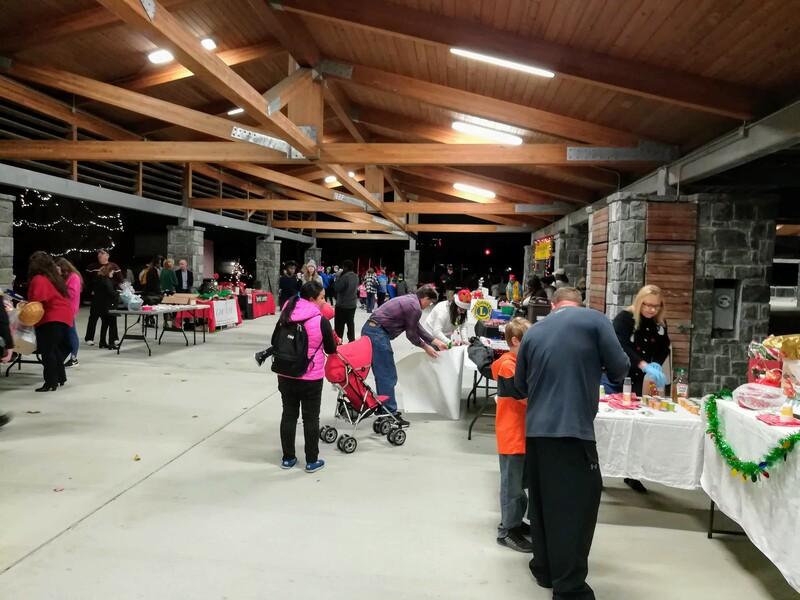 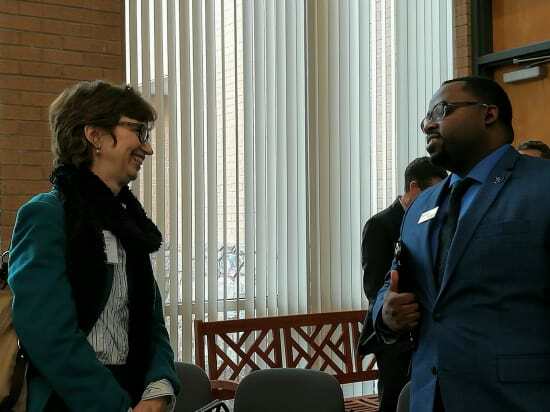 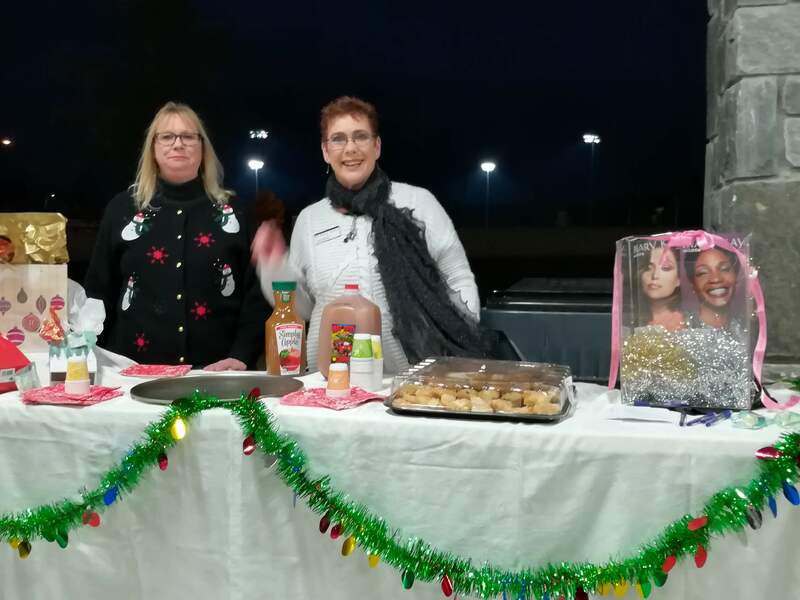 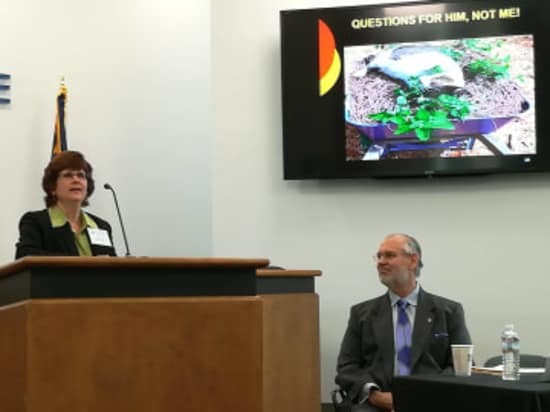 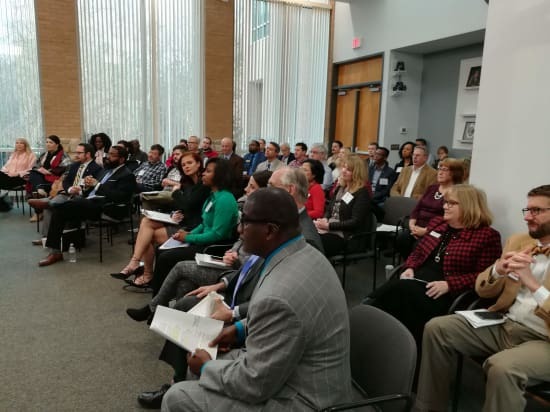 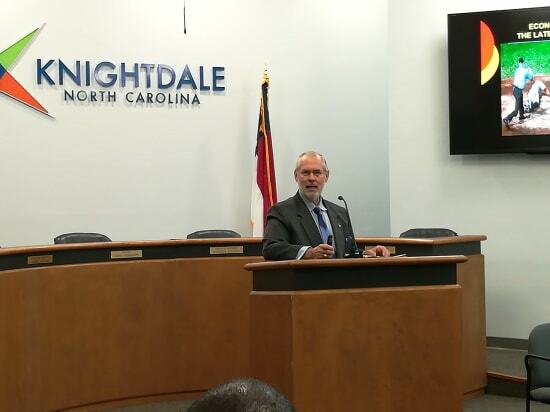 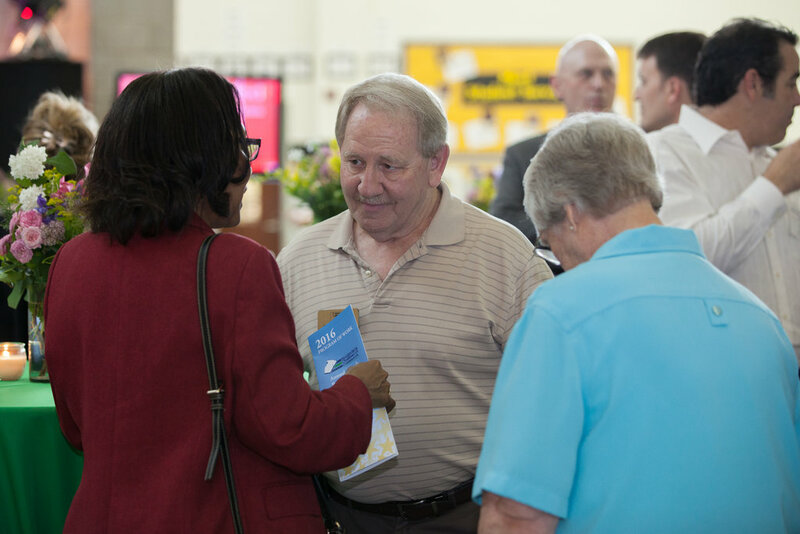 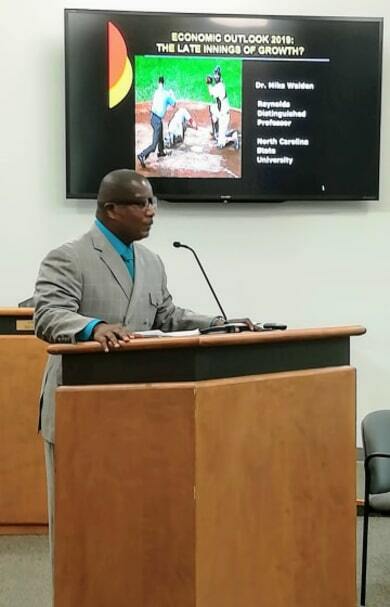 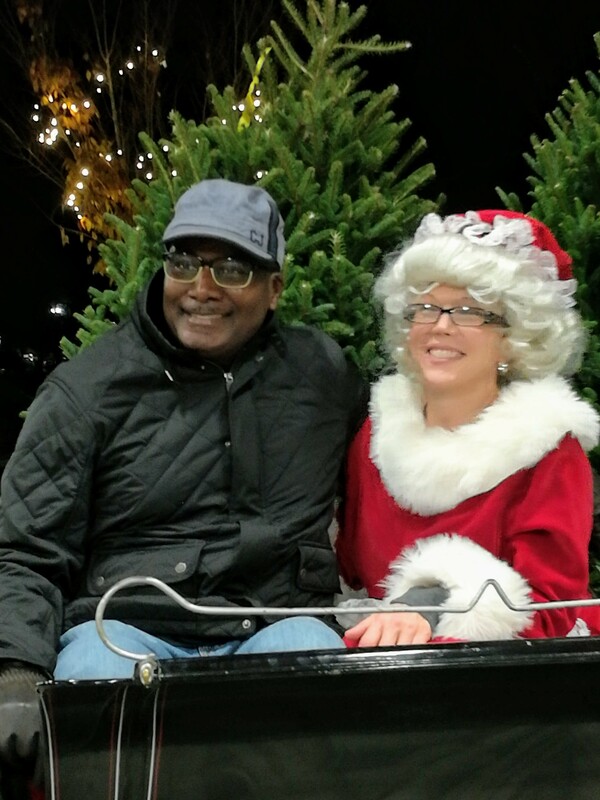 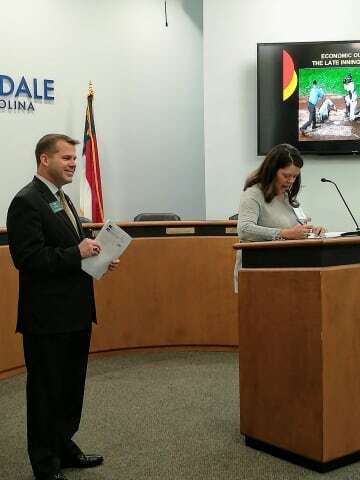 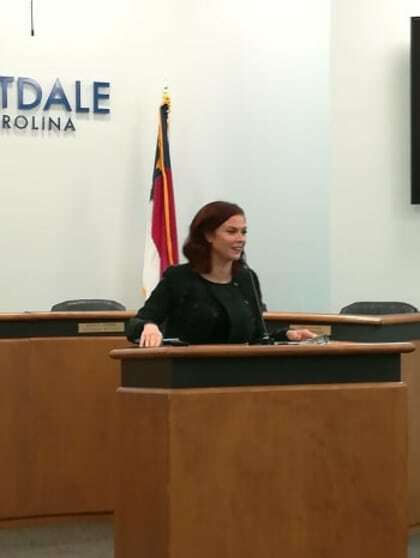 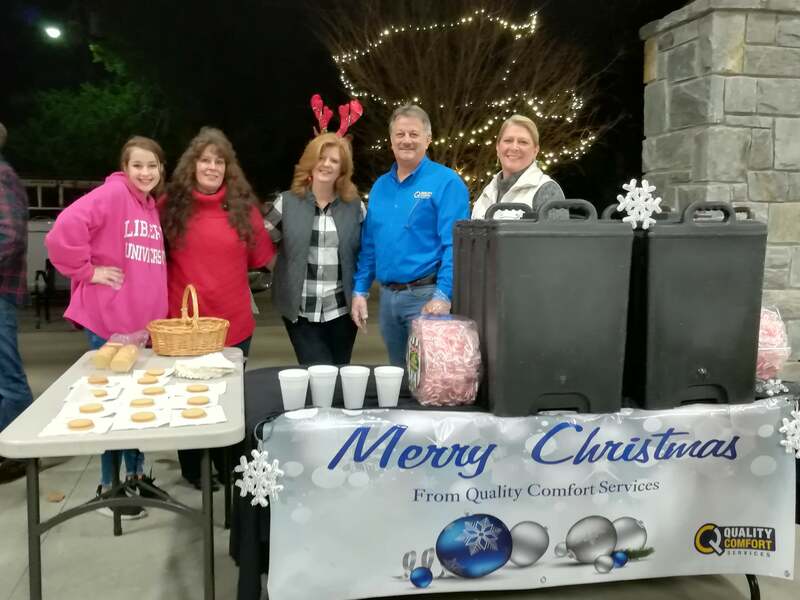 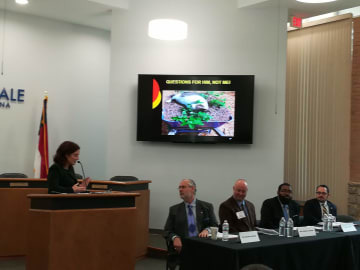 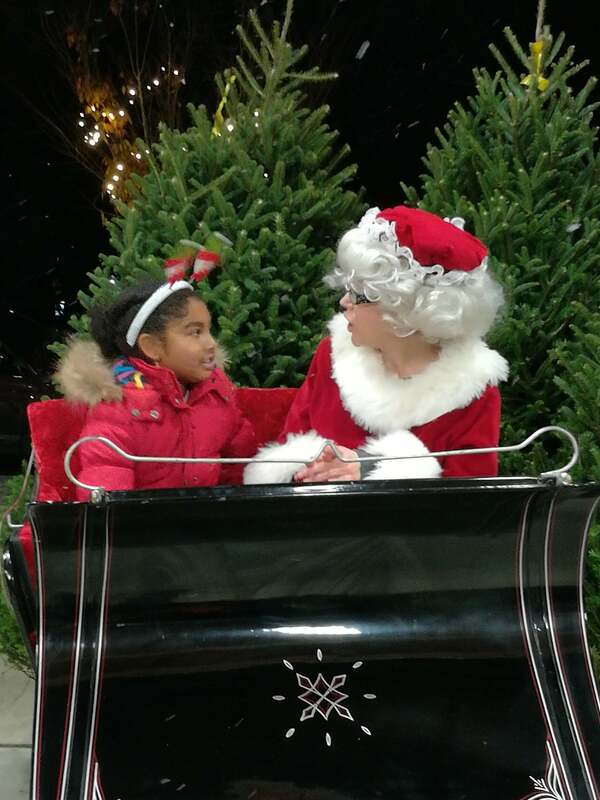 The event brought together elected officials, business leaders, Town of Knightdale leadership staff and members from the faith-based community. 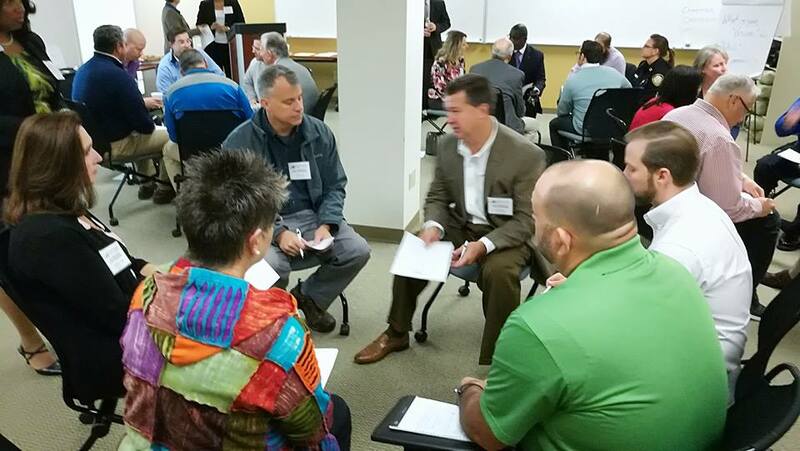 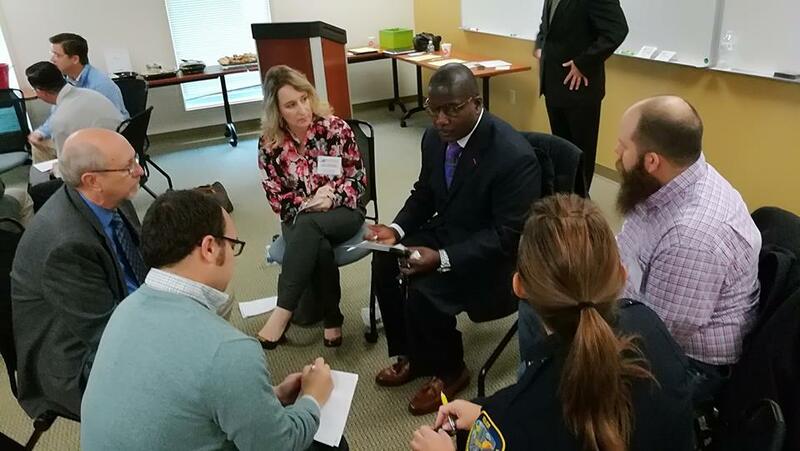 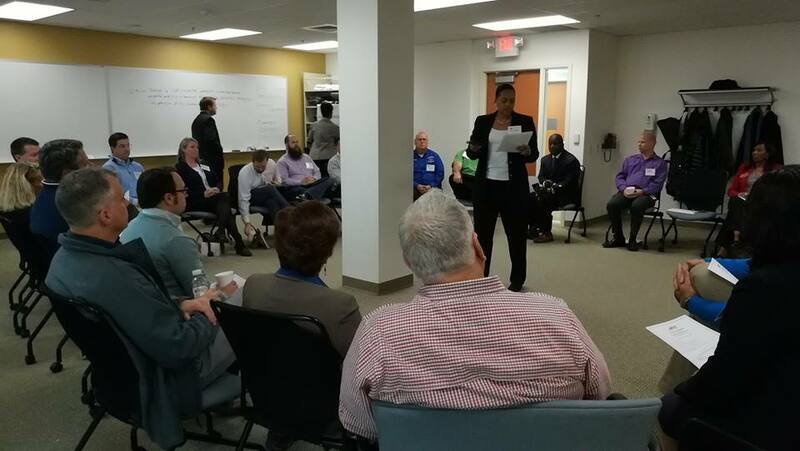 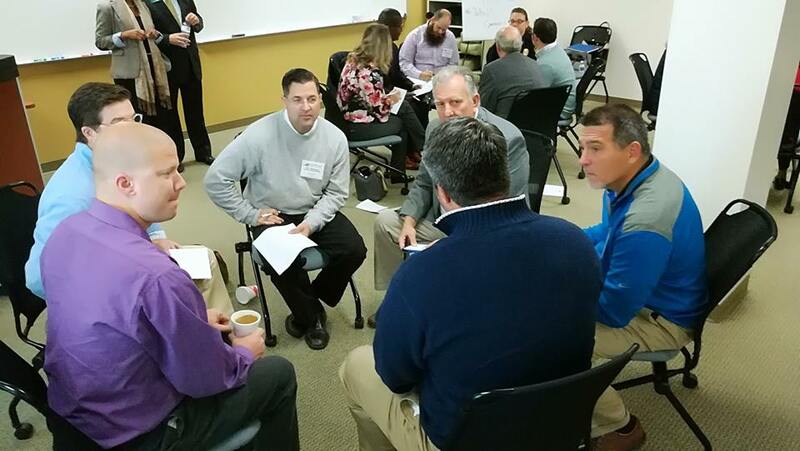 The first-time community roundtable was designed to foster partnership and work collaboratively to strengthen the position of the community as a whole. 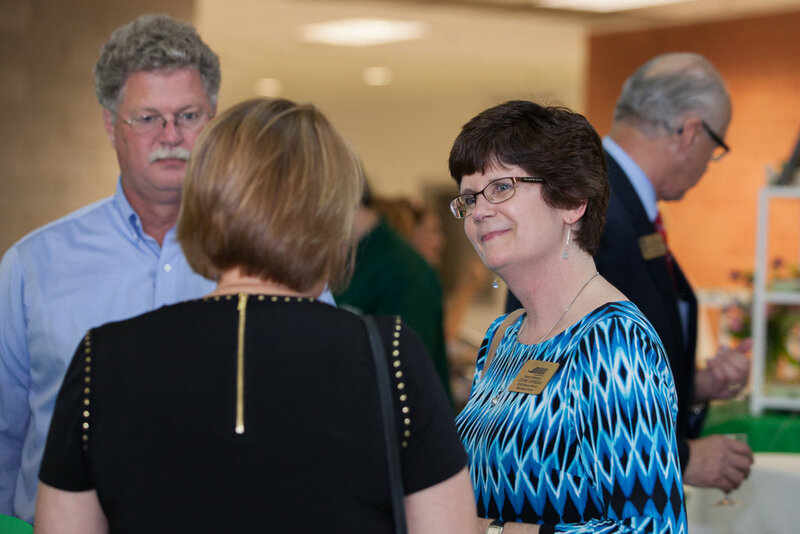 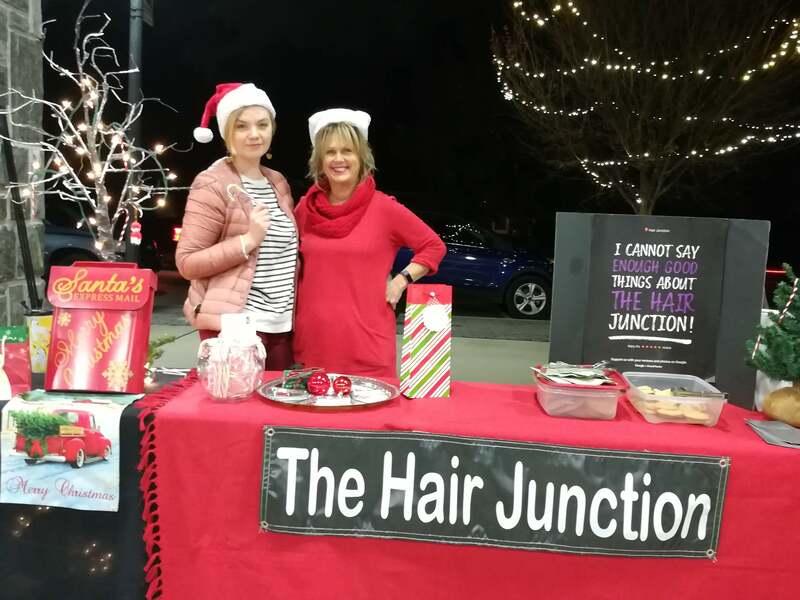 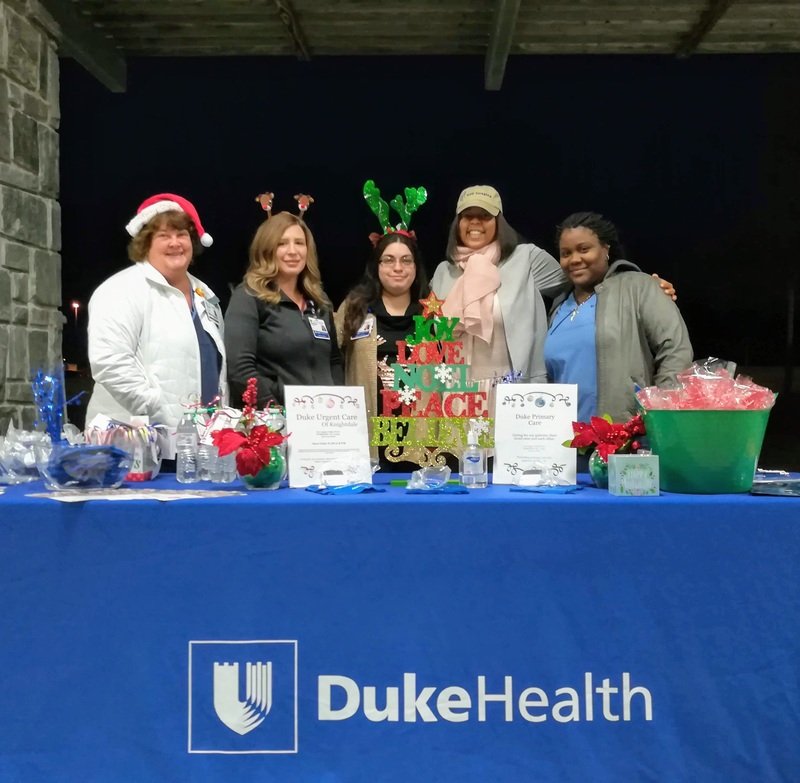 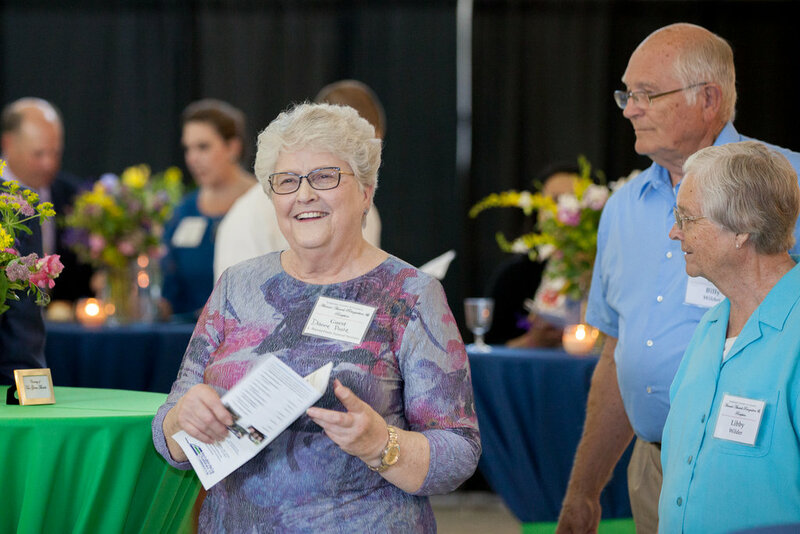 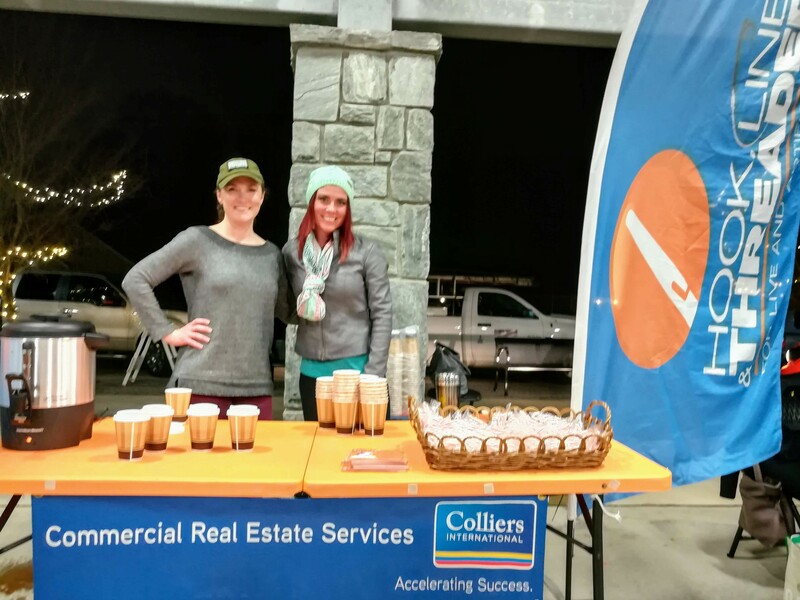 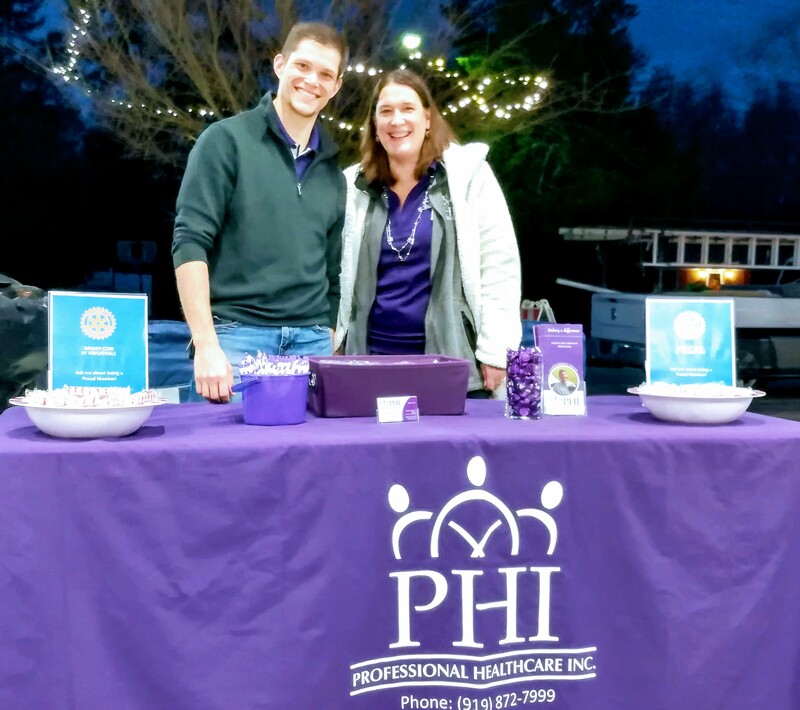 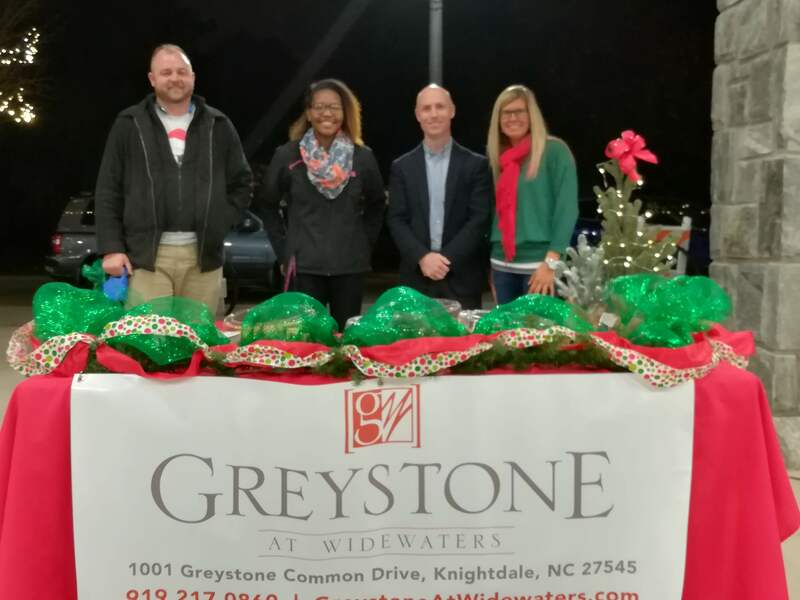 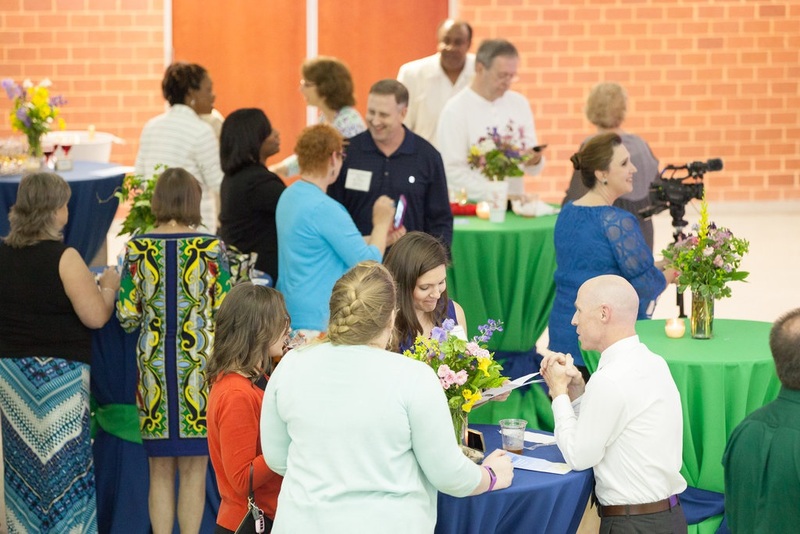 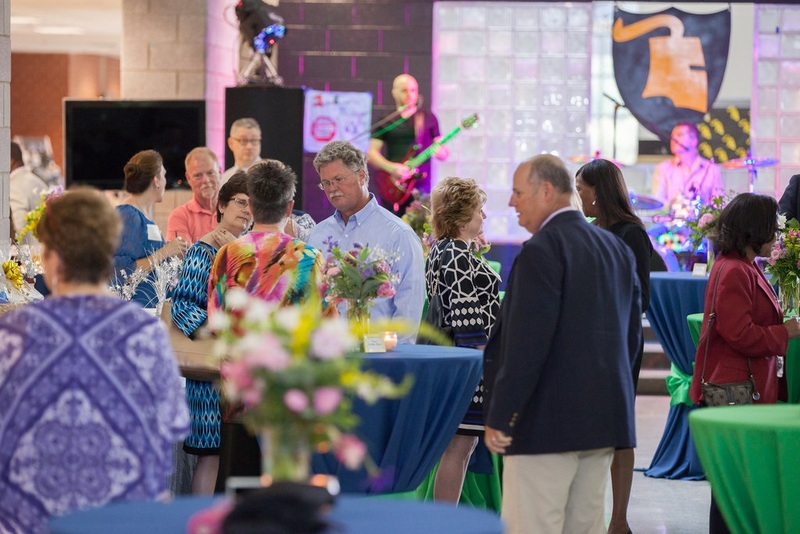 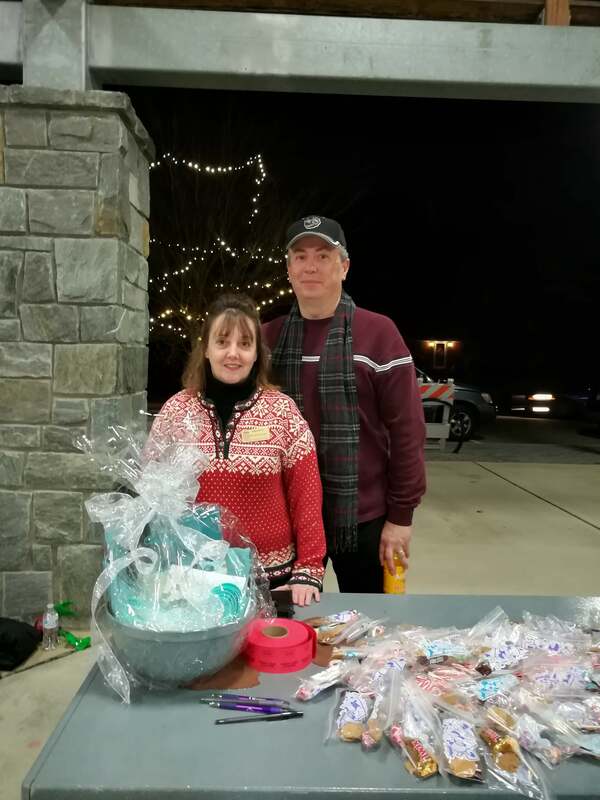 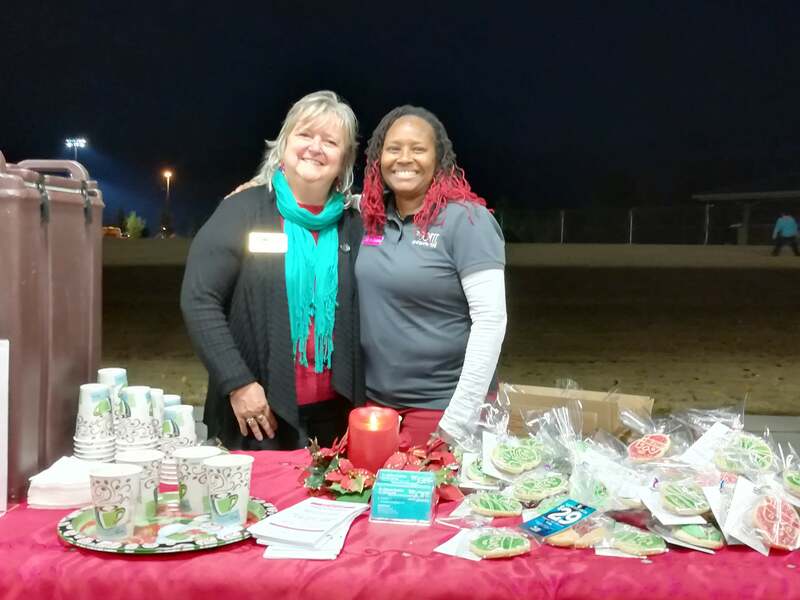 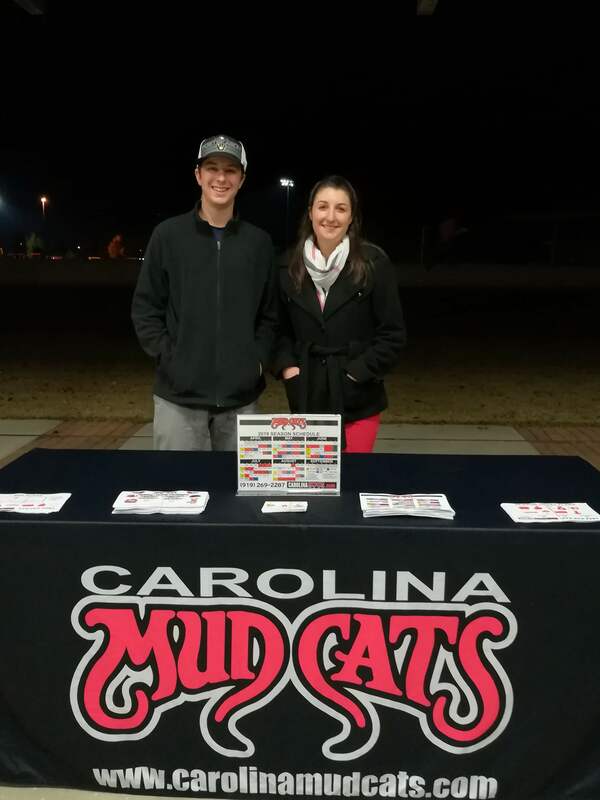 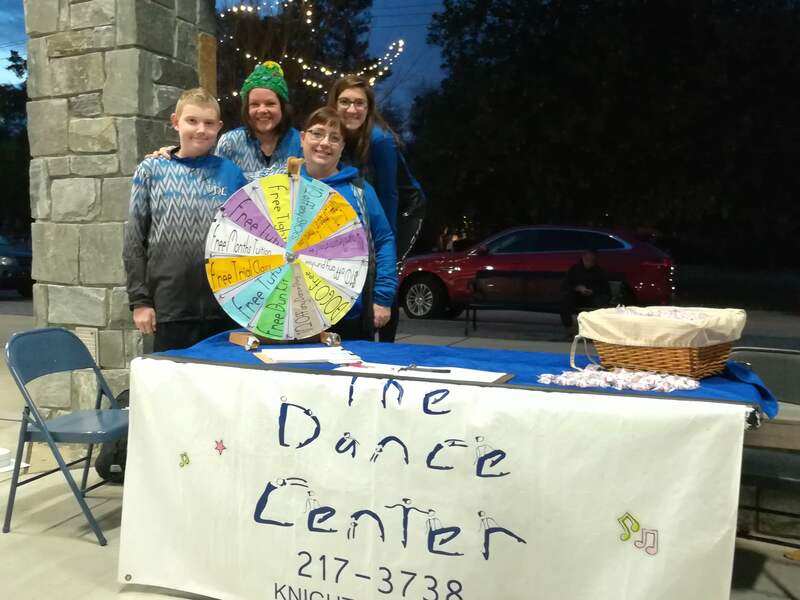 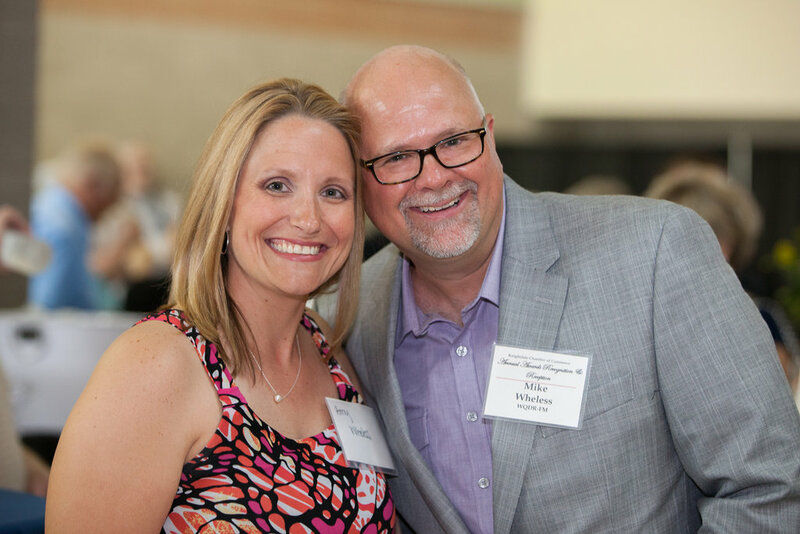 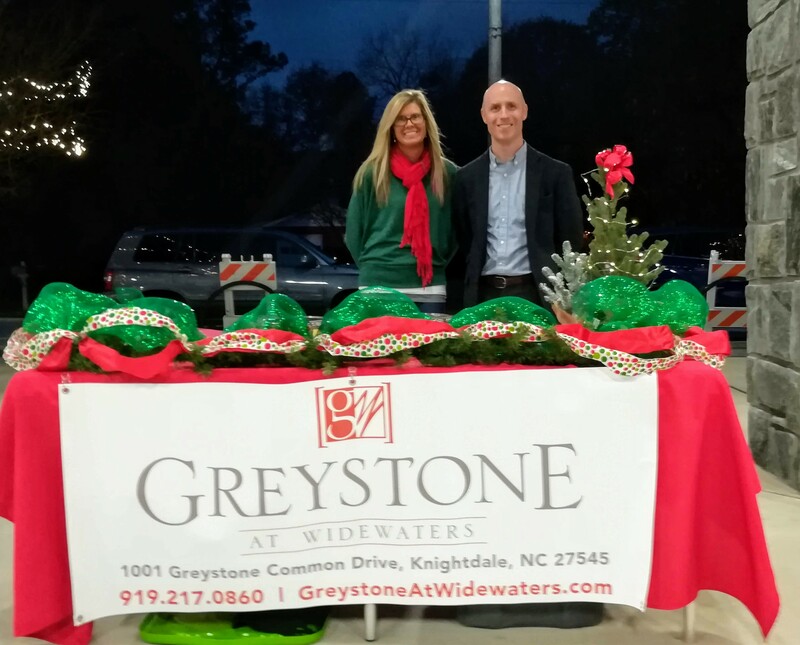 This year’s signature event for the Knightdale Chamber celebrated the organizations and individuals that make our community and region a great place to live and do business. 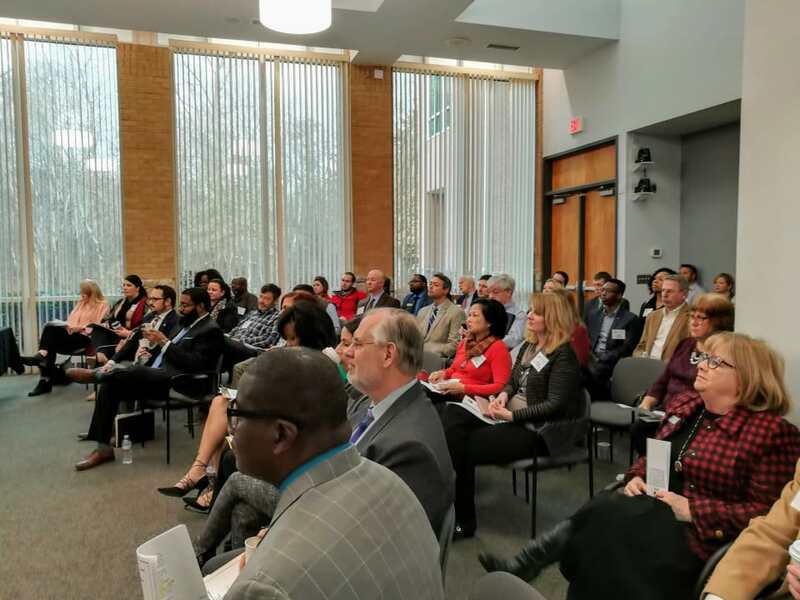 The event brought together more than 100 local business leaders, community friends and elected officials to acknowledge the individual and collective accomplishments made by our award recipients. 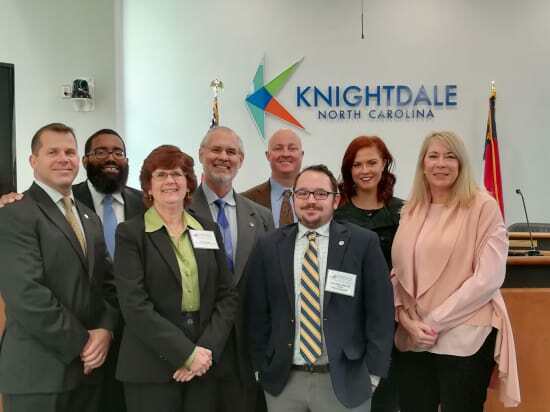 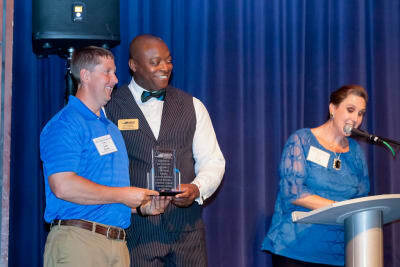 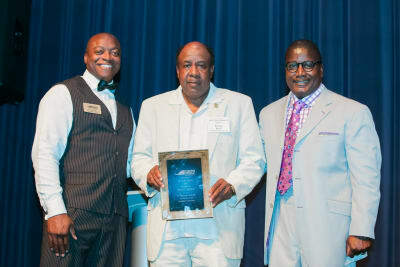 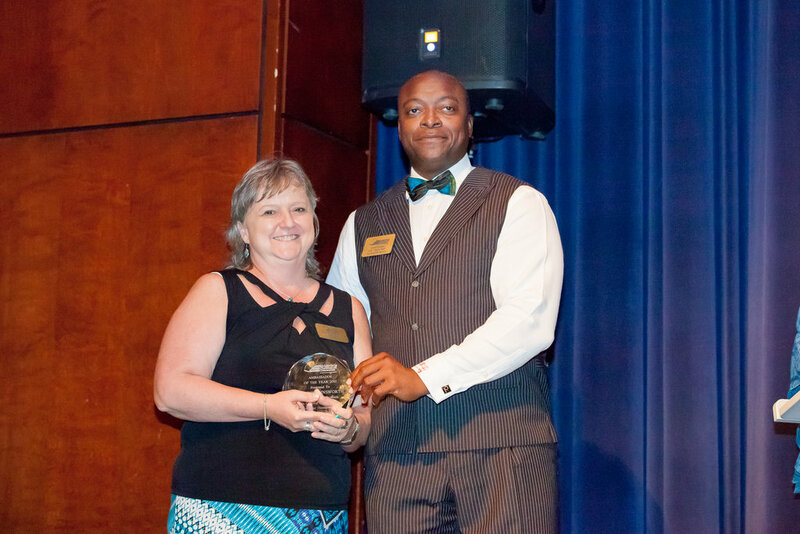 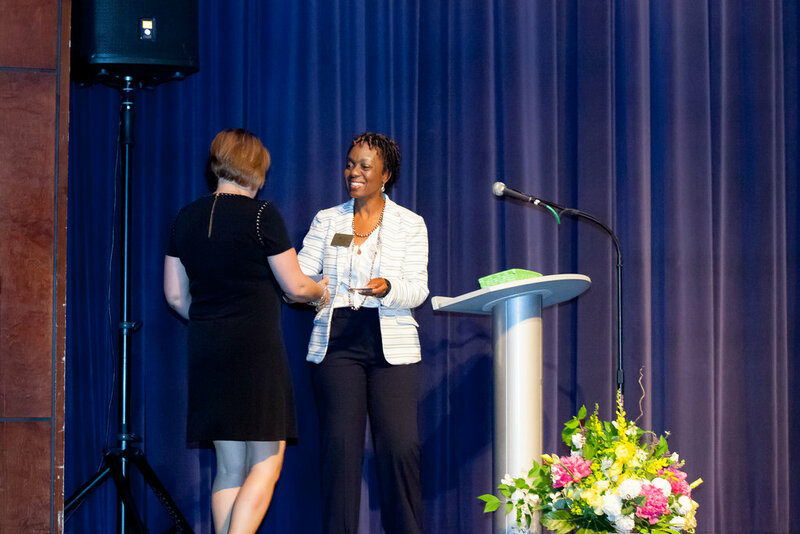 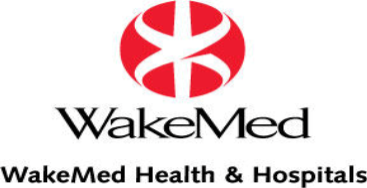 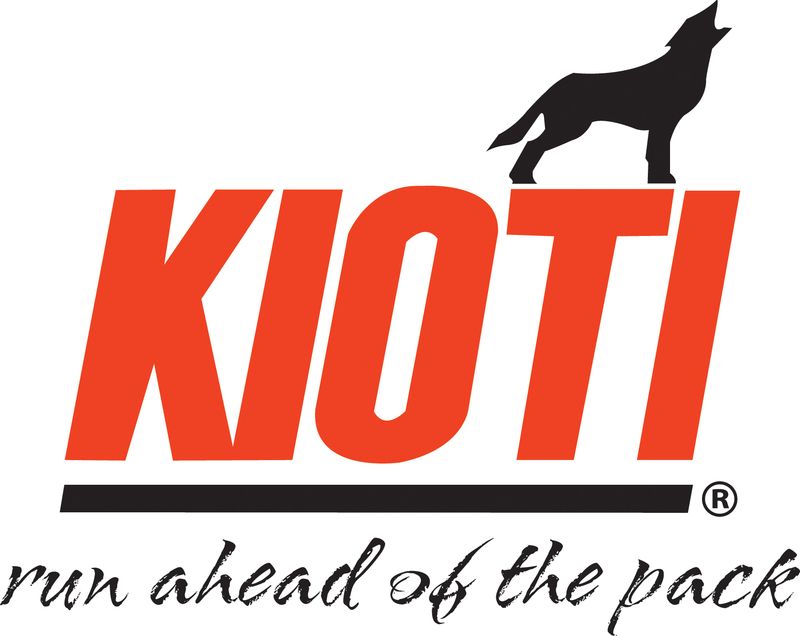 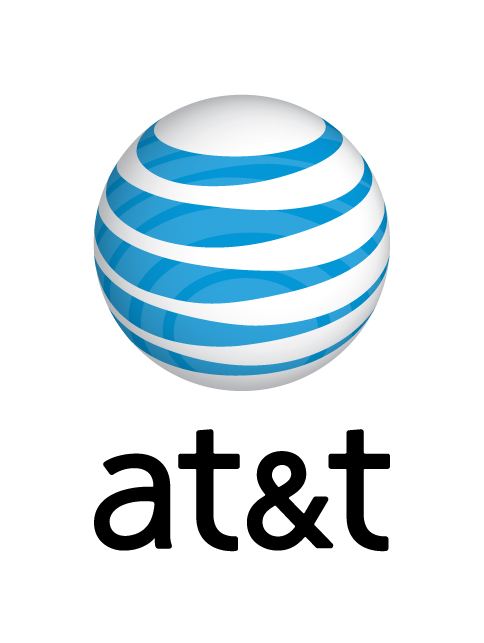 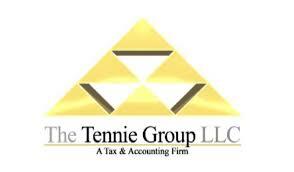 Nominated by their peers throughout the business and Knightdale community, the awards were presented in the categories of community and business awards. 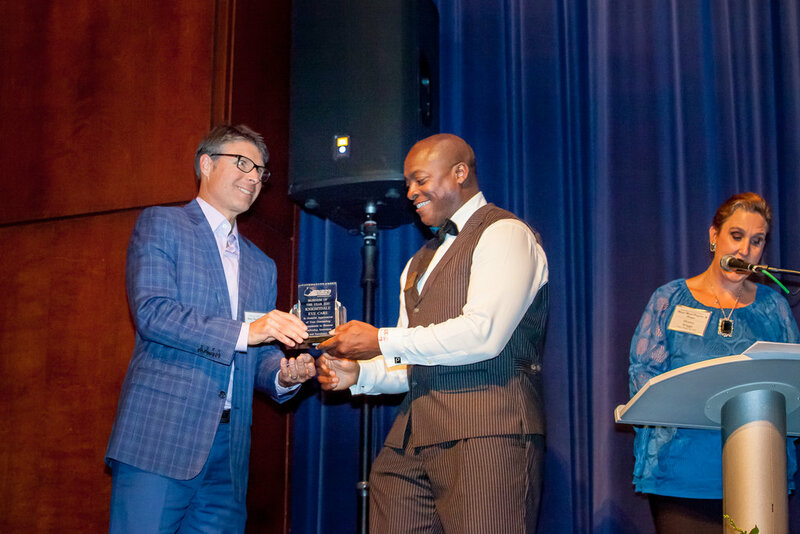 We would like to congratulate all of our winners that have gone above and beyond, demonstrated innovative leadership and possess a passion to serve by making an impact in our local and business community. 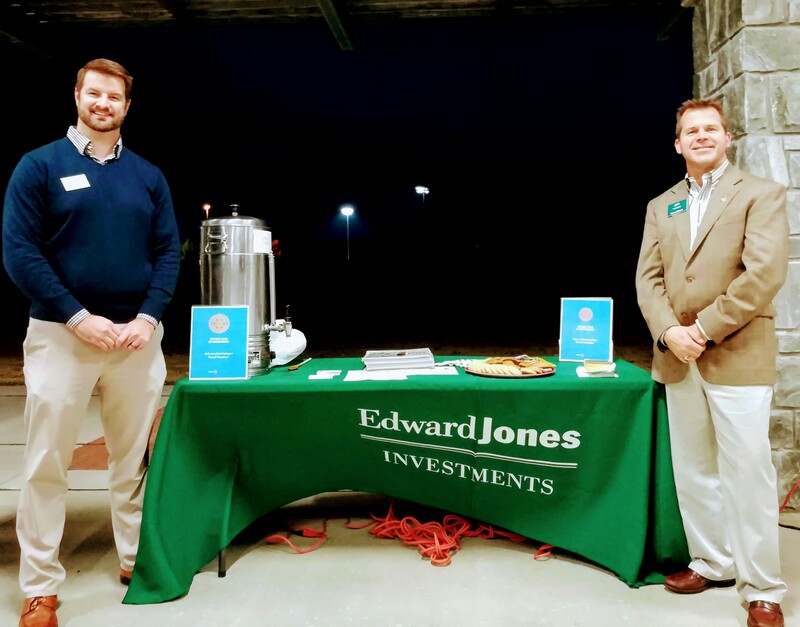 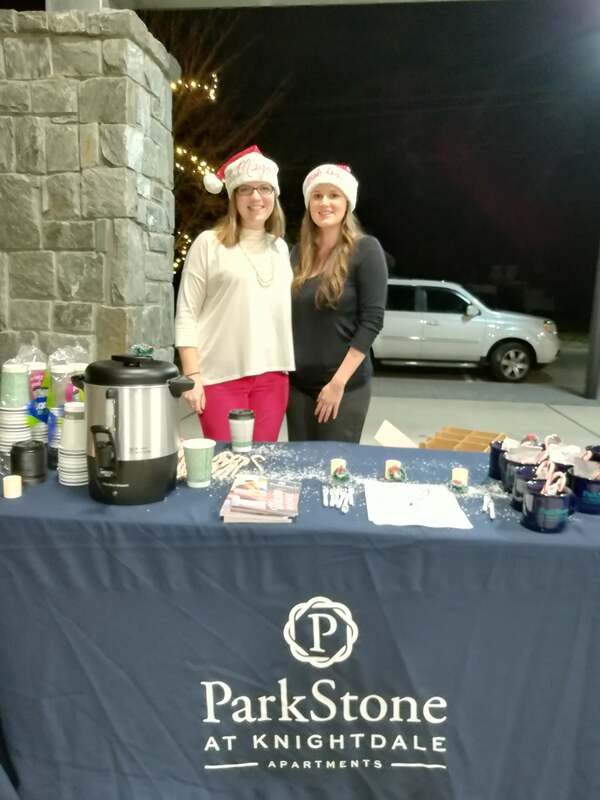 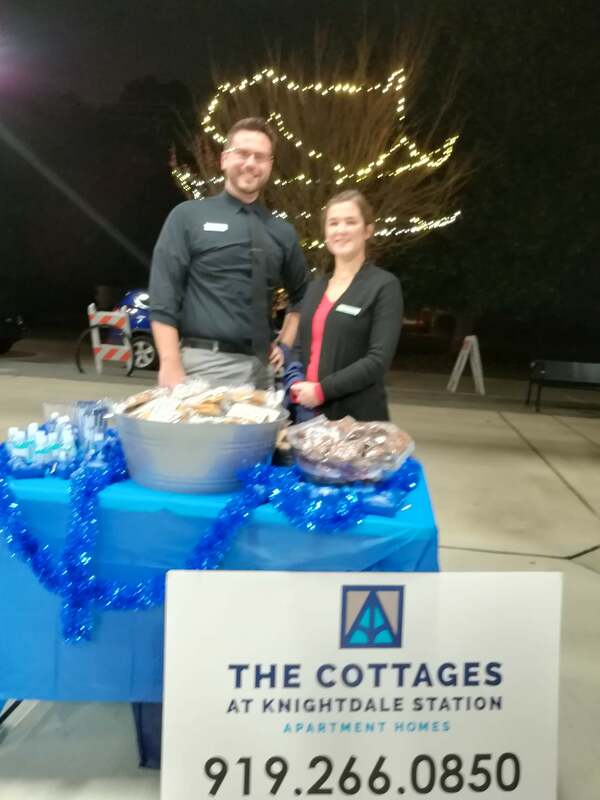 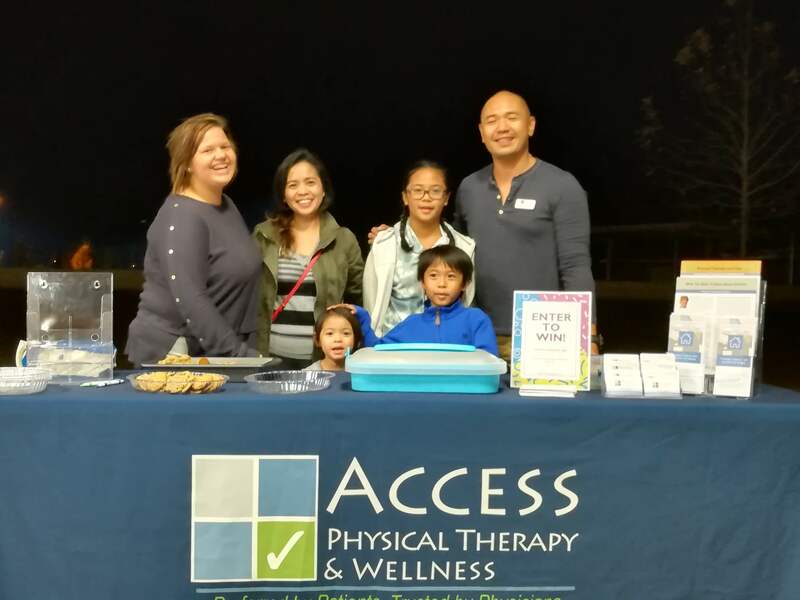 The staff at Young & Associates Insurance Group did a SUPERB JOB in planning and preparing for our recent "Business After Hours" Event! 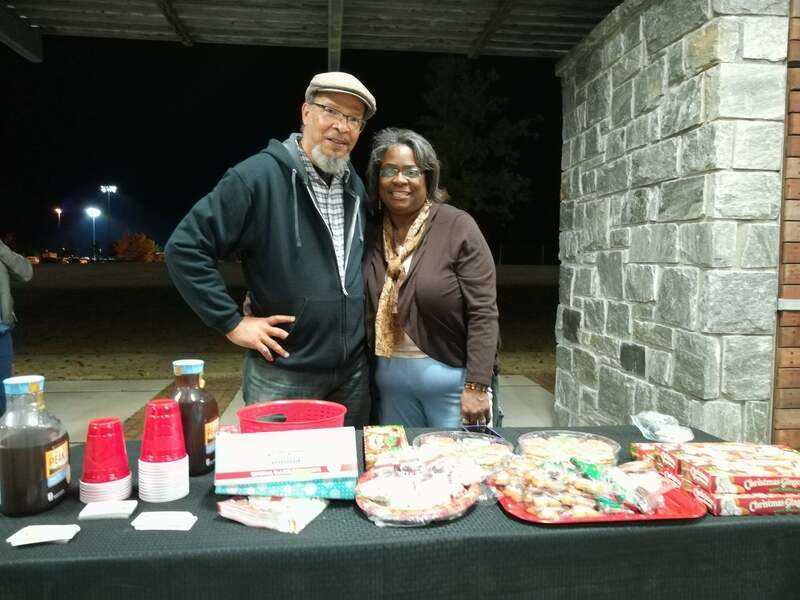 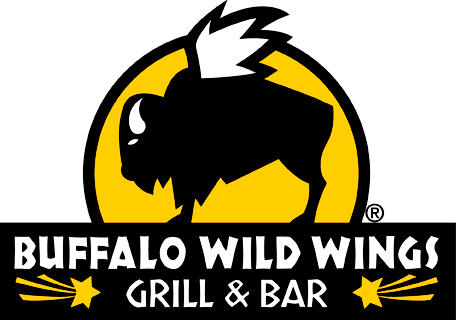 The food was fabulous, the fellowship was fun and the place was packed-out!! 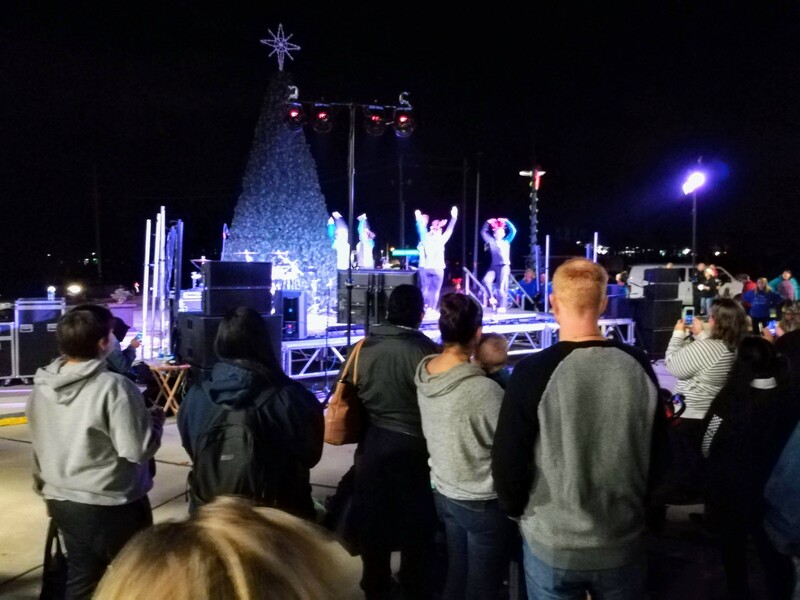 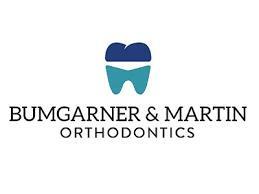 Thanks to everyone who came out to join us!..